Yup! Another Tag post for everyone. This time it’s a tag by[K]ayla’s [B]log and this is different because it’s a bit harder as it’s really difficult to narrow things down especially when we talk about beauty. 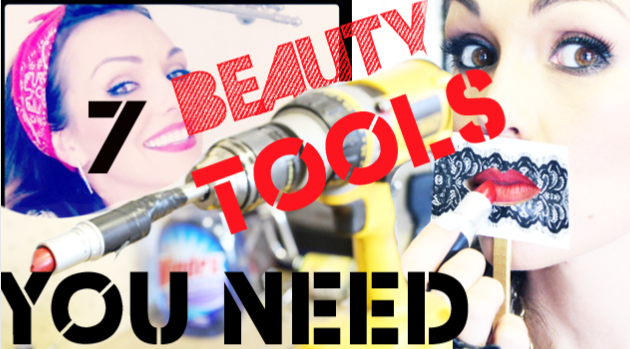 But, I have decided to pick my top 7 beauty tools that I reach the most. 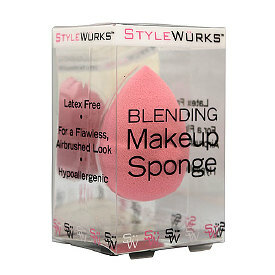 This StyleWurks Blending Makeup Sponge is a Must Have to my everyday makeup application. This Makeup Sponge is awesome and it has been my favorite since I laid my hands on them. It gives a very flawless finish when applying my liquid foundation and aside from the quality, it’s very affordable too. Makeup brushes! 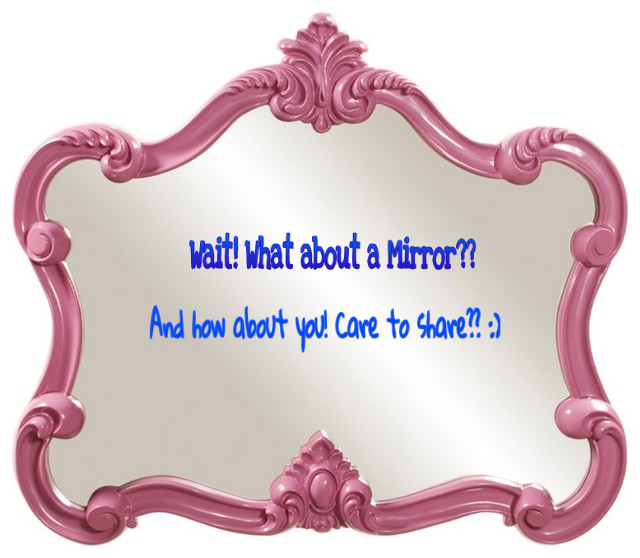 Who doesn’t need makeup brushes? 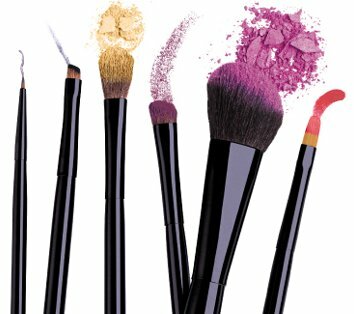 they are also essential especially if you like to play with your lovely makeup collection whether it’s an eyeshadow, bronzer or blush… makeup brushes is your best friend. I don’t know about you but I definitely need a hair brush. I even carry one in my purse every single day. This is truly a Must Have! 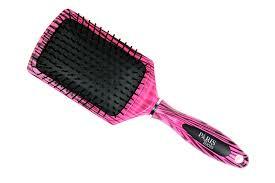 Hair dryer used to be my go-to hair tool, but when I purchased my Nume Flat Iron then it became my new best friend. I use this if I want a silky smooth straight hair or if I want to style my hair with a gorgeous curl. 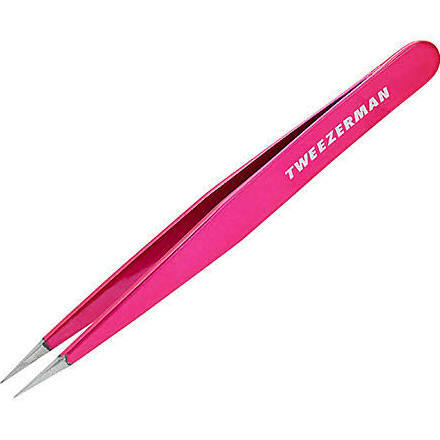 I shape my own eyebrows so I gotta have a good and durable tweezers. You all know that I do my own nails so a Nail Clipper is another important tool and worth investing for since I do my nails all the time. 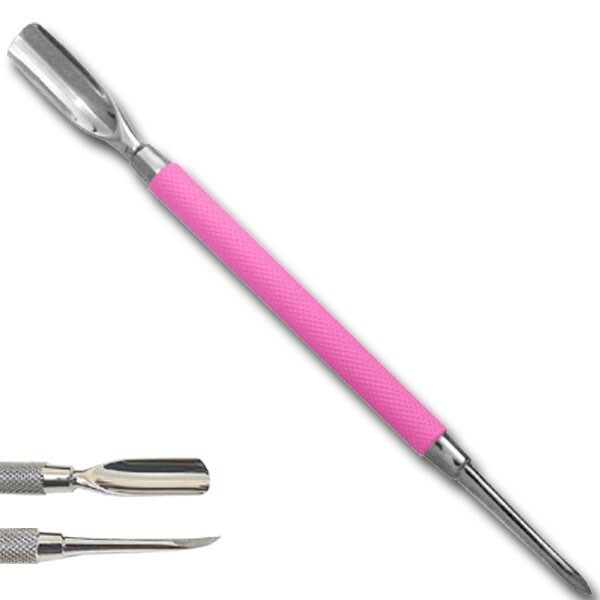 Last but definitely not the least, a Nail Pusher is another tool that I need in my beauty chest. 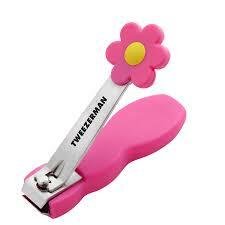 This is my nails best buddy because it cleans and it help gives a very lovely look on my polished nails.